Black Stallion Run. black horse on background. 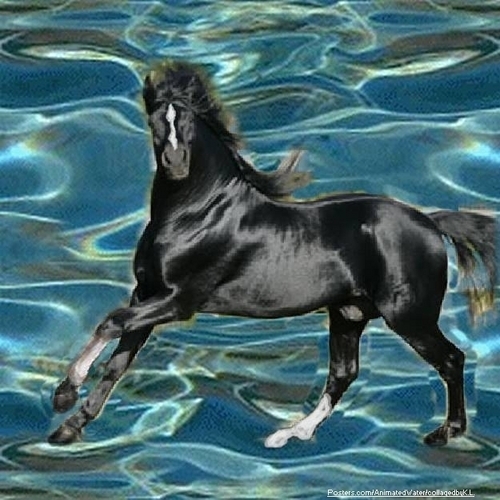 Wallpaper and background images in the farasi club tagged: black horse gallop blue water background.